First impressions really count. Make sure the alloy wheels are looking their best and have them refurbished by us before advertising it. 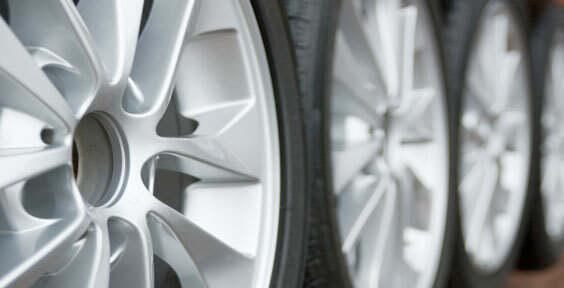 Refurbished alloy wheels will make your car look really smart and could help you make that sale. If your car trim could do with a tidy up we can help you with that at the same time.